A partner and I purchased a series of single-family homes and condos in Los Angeles. Our goal was to fix them up and re-sell at a profit. After negotiating the purchase of each property, I put together and ran a crew to go through each house/condo. We cleaned them up, painted the interiors and exteriors, and made cosmetic modifications that we determined would give the biggest bang for the buck. I then listed the homes, negotiated and closed the sales. We bought, fixed up, and sold nine houses and three condos over an approximately two-year period. We made a profit on each one, although on the house we put the most into we made the least profit. I learned a good lesson on that one – don’t fall in love with the project. In hindsight, we got a bit carried away in making it “nice” and found out that our ideas of “nice” were not the same as buyers’. 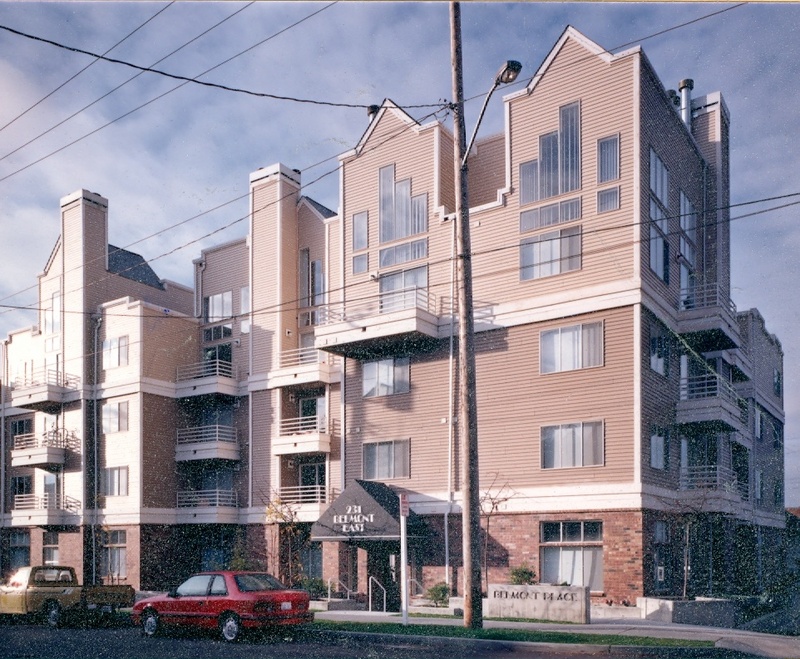 The company I worked for developed a 40 unit condominium project whose builder folded just prior to completion. On top of that, the condominium market had recently deflated. I moved my office into a nearly-completed unit and managed the subs to complete the units. At the same time, I started an in-house sales program to begin pre-marketing. I led sales tours through the project, negotiated purchases, hand-held buyers and agents during the closing process, and negotiated warranty work with buyers and sub-trades. Our company was pleased that my work allowed them to break even on the project. My client bought a defunct manufacturing plant in which to put a new machine shop he was starting. What to do with the rest of the property? I converted the other buildings into a light industrial park. 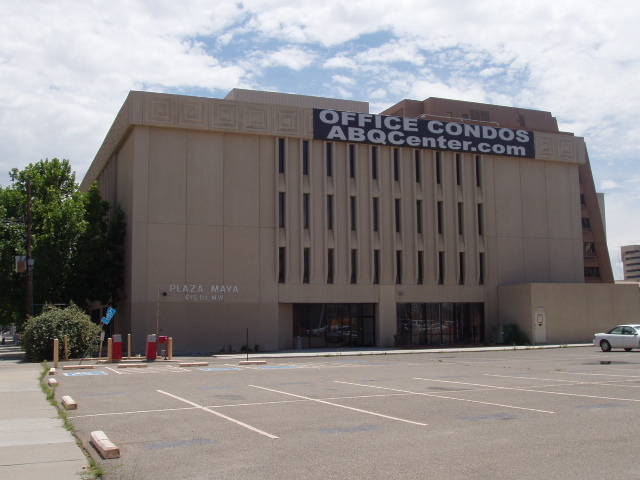 I negotiated leases with both national tenants and local companies and managed the property. I found and hired a broker, managed her, and ultimately sold the property to local investors. The owner got a cash flow over a number of years and then got his money out and then some. 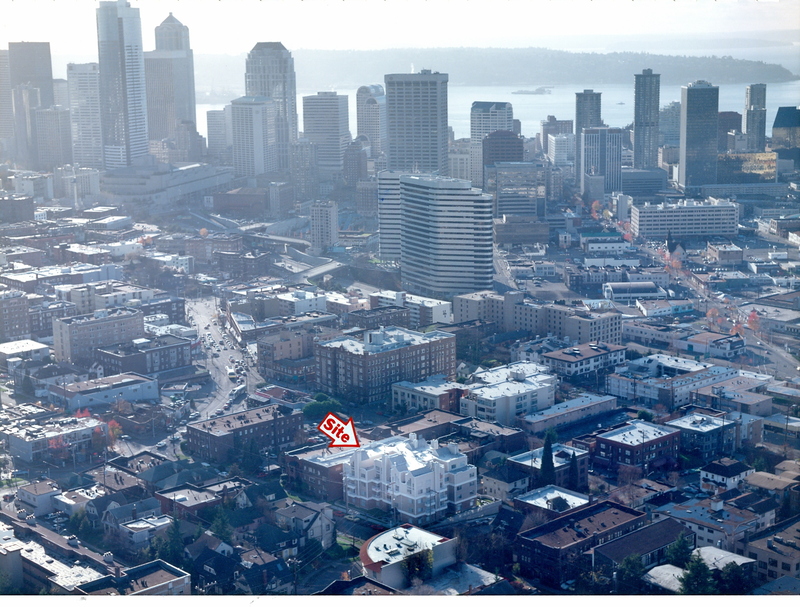 A private Seattle lender took back an empty 60,000 sq. ft. office building in a market with 18% vacancy. The roof leaked, the elevators did not work, and the building looked like a sore thumb. The lender’s goal was to minimize their loss and get back to cash. 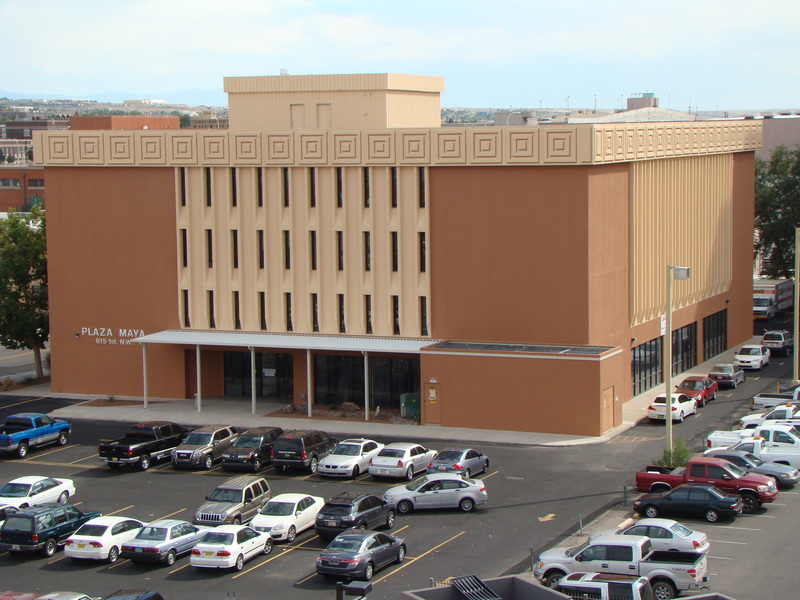 I put together a recovery plan to improve the building and its marketability, and turn it into an investment with a positive cash flow and a decent yield up until a sale. I demonstrated the plan in a step-by-step pro forma of costs, cash flow, NOI, IRR and value. Today, I am “herding the cats” for the lender to ensure the various players interact as and when they should so the plan is achieved. This is a current work in progress and the lender is enthusiastic about the program. Define the vision closely so the consultants remain focused in their solutions. Find, manage and motivate team members. Keep tasks on track to get them completed on time and budget. A roadmap back to cash. Financial implications of different strategies.